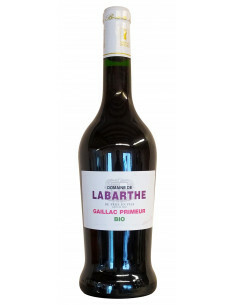 This french organic red wine Gaillac AOC with a garnet red garment reflects a beautiful expression of red fruits with the fleshy and liquorice touch. Region : MIDI – PYRENEES. Clayey & chalky soil, south facing slopes on the right bank of the river Tarn. 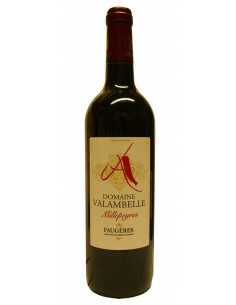 Grapes are destalked - malolactic fermentation in tanks for 21 days under constant temperature control. 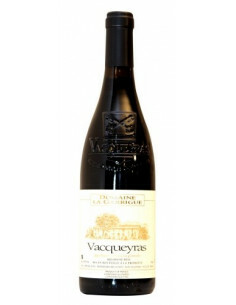 A deep garnet colour revealing plump red fruit aromas prolonged by a hint of liquorice. 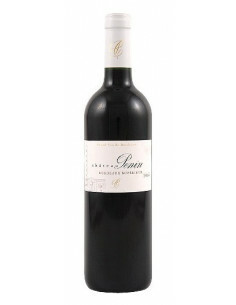 Its fresh roundness makes it ideal for ageing. To be served at 16-18° with red meat, game and cheese. This wine is better kept for 5 to 8 years.